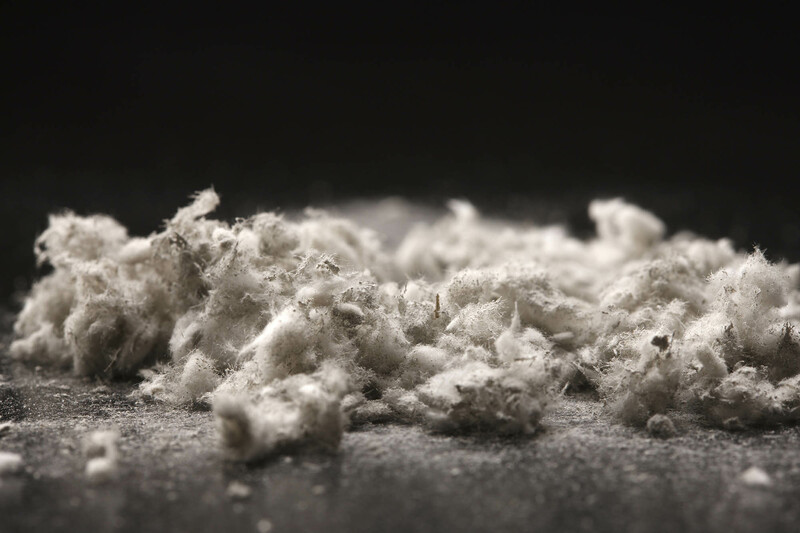 We provide a professional, systematic and affordable solution to the removal of asbestos materials from both commercial and domestic properties in the UK. An asbestos survey plays a valuable role in any asbestos management plan and allows you to better understand your property’s predicament and how to handle it. This is not a DIY task and it is highly recommended that you leave such a cleaning job to a professional hazardous waste removal company. 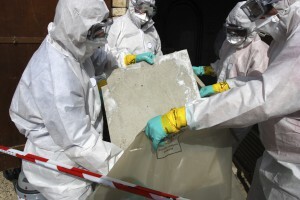 We are a professional and specialist HSE licensed asbestos removal and management company based in Norfolk, UK. Here you will find a complete range of asbestos related services, from testing to removals, for both domestic and commercial clients. We have a wealth of experience facilitating a variety of different client requirements; from small domestic dwellings to large industrial sites and commercial buildings. 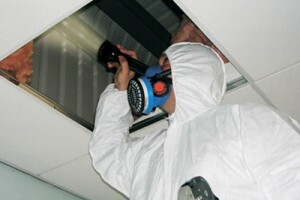 In addition to removal and treatment services, we can also arrange for an asbestos survey to take place at your premises. 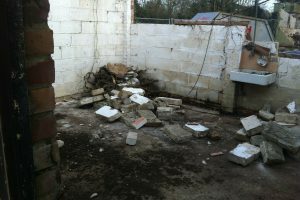 This will determine the quantity of asbestos containing materials you have on-site and will reveal the locations. Esoteric Environmental promotes safe and effective working at all times with fully qualified staff members that provide comprehensive, systematic and skilled solutions. From initial testing to asbestos removals, repairs and disposal – we have everything covered.